Premium ingredients, masterfully combined by caring craftsmen, produce superior products. At The Dancing Bean we understand just how important fresh products are to you, because they are that important to us. 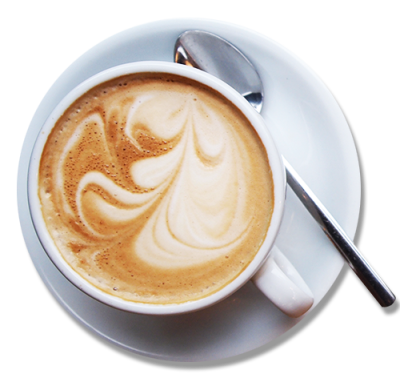 We use only high quality ingredients, from local sources, including our coffee. West Co ast Coffee is air roasted to order. 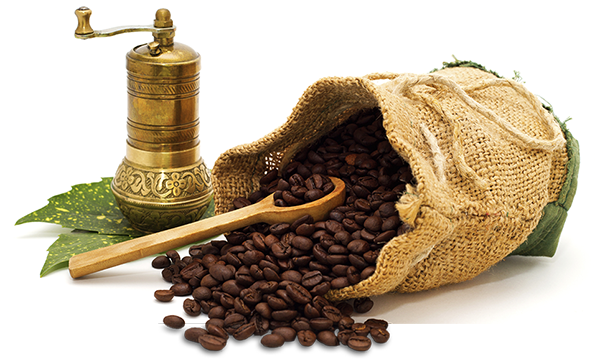 This assures that we have fresh coffee that is robust in flavor with no burned aftertaste. Our only goal is making you happy! If you have any comments or questions, please do not hesitate to send us a message. If you need a response make sure you give us a way to contact you.